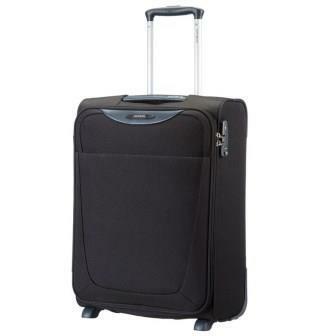 Samsonite Base Boost Upright 55/20 Cabin Case 2-Wheel (Black). 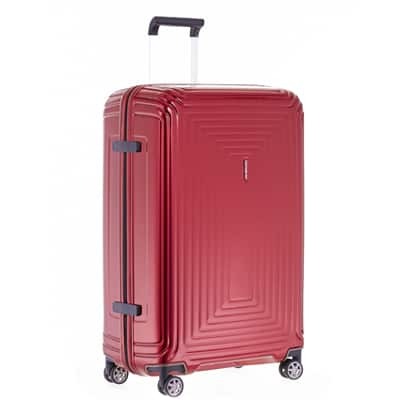 Samsonite’s carry on luggage and the ideal solution for long weekends away. Thanks to the TSA closure located on the side, for secure and stress-free travel. 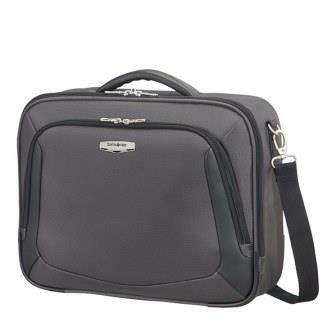 The inside, protected by a zip closure, is divided into two compartments. 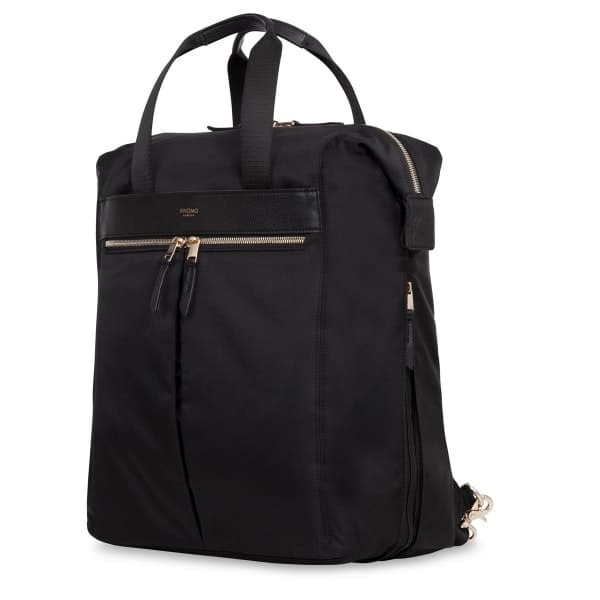 The bottom features elastic ribbons to keep your clothes in place and a lateral pocket with zipped closure. The upper compartment provides a zipped pocket. There is also an external zippered pocket on the side to contain small items. 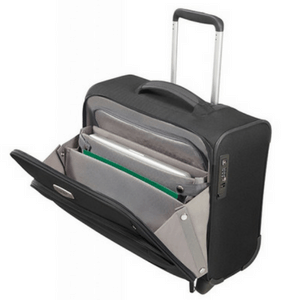 Base Boost hand luggage can be easily transported thanks to its two wheels, the adjustable wheel handle and padded top handle. Size: 55 x 40 x 20cm. Weight: 2 kg. Volume: 41 litres. Suitable for Ryanair.